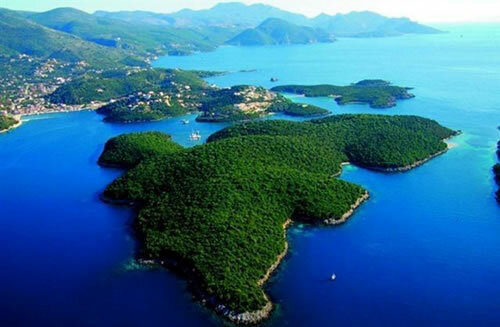 Sivota is situated 24 km south of Igoumenitsa and 100 km southwest of Ioannnina, in Greece. 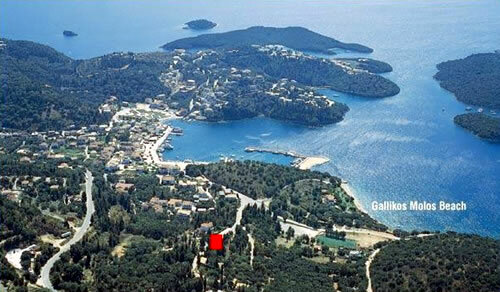 Across Corfu and Paxi Islands. 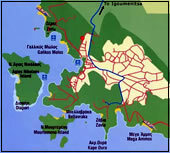 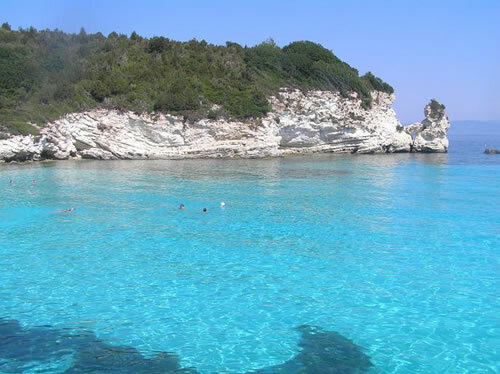 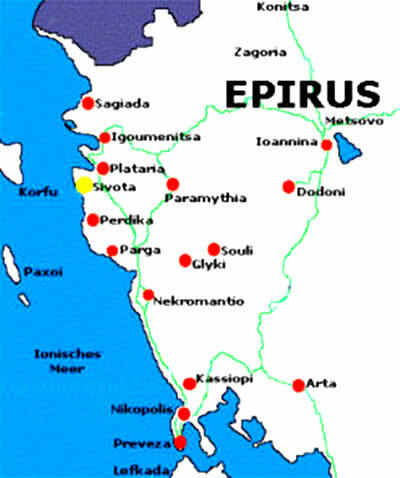 Having as base the village of Sivota , you have the opportunity to visit near by areas such as Parga. 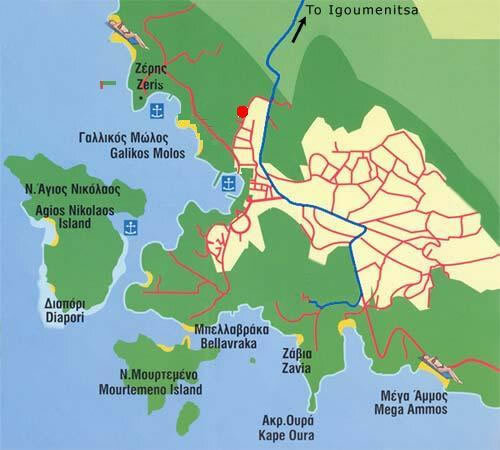 River Acheron, the ancient city of Nikopolis, Ioannnina, Zagorohoria villages and many more. 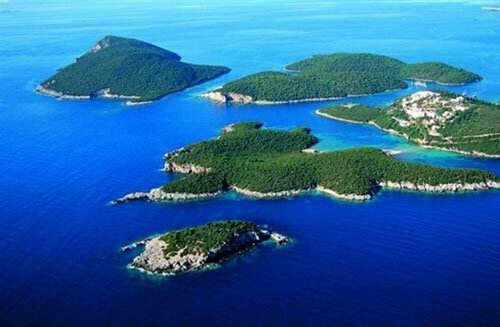 Visitor have the opportunity to reach by car over 30 beaches at the area of Sivota Likewise , by renting a boat one could have access to the most natural beaches along with Sivota’s little islands such as: Mourtemeno,Agios Nikolaos,Mavro Oros.